According to a report, analysts that are working for Morgan Stanley are expecting Google to generate revenue of more than $3.8 billion next year from sales of its Pixel smartphones in 2017. 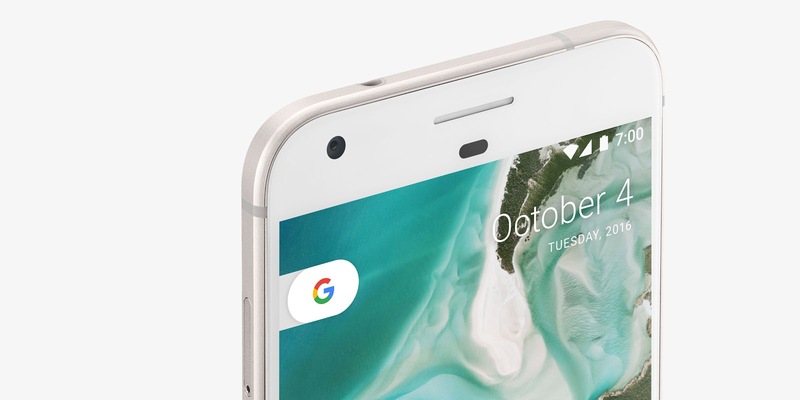 The Google Pixel and Google Pixel XL are the first smartphones designed by Google. To generate this amount of money from sales of the Pixel models, Morgan Stanley sees 5 million to 6 million units to be rung up in 2017. He also states that the Pixel phones will close the gap that currently sees iOS users spend three times more for apps than Android users. The securities firm's analysts reach this conclusion because of the Pixel's improved integration of Android, which allows Google to push mobile payment service Android Pay. 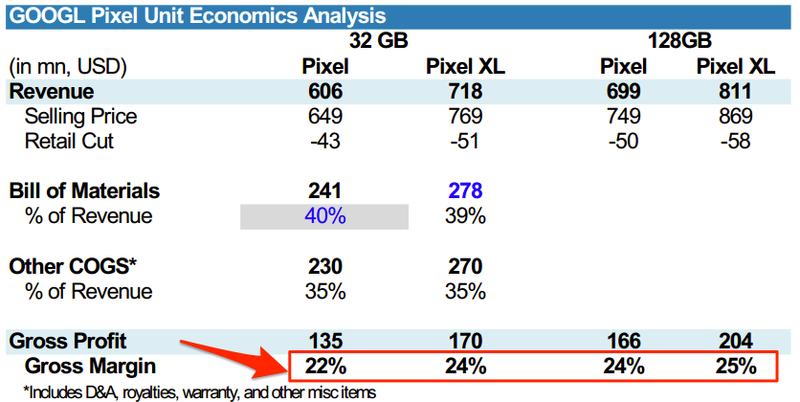 Others reasons to expect Pixel users to buy more paid apps include the phone's higher-end specs when compared to older Android phones. The Google Pixel carries a 5-inch AMOLED screen with a 1080 x 1920 resolution, and is priced at $649.99 for 32GB of internal storage, $749.99 for 128GB of native storage. The Google Pixel XL sports a larger 5.5-inch screen with a higher 1440 x 2560 resolution. The Pixel XL containing 32GB of native storage is priced at $769.99, while the same phone packed with 128GB of storage is $869.99. Both models come with Android 7.1 out of the box.